Since Liverpool got back from Dubai, the squad has been ravaged by illness and drawn two out of two matches, allowing Manchester City to actually overtake us in the title race, although we have a game in hand. 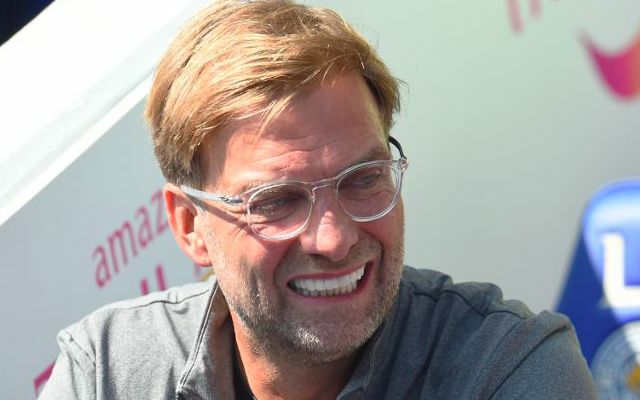 Today, during his press-conference before tomorrow’s clash with Bournemouth, Jurgen Klopp confirmed that the team will head out on ANOTHER break following the Saturday clash, with ten days before we face Bayern Munich in the Champions League. “We will really focus on training. We don’t have to drive home between sessions and it’s a change of scenery. It’s always worked out well for me,” Klopp said. According to journalist David Lynch, the Reds are heading to Spain, rather than Dubai, this time around. We were surprised when hearing this to be honest, as ever since Klopp’s been in charge, the results after his mid-season breaks haven’t been good. Often, the squad actually look lethargic rather than revitalised – but who are we to argue with the manager? Hopefully, a win against Bournemouth and the return from injury of many of our players will allow us to attack the end of February fixtures, which will be of enormous importance, with real purpose.